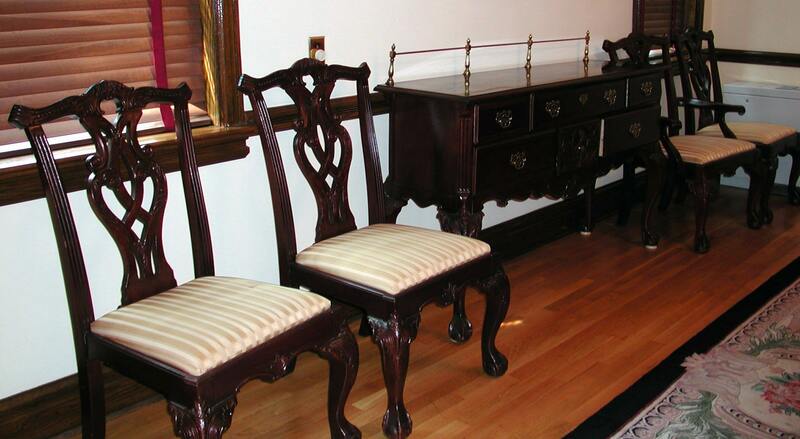 Center House Association is very pleased to have been able to present gifts to enhance the environment or surrounds of Center House, Marine Barracks, Washington, D.C. over the many years since its founding. These gifts were, as always, made possible by the support and generosity of our members and donors. 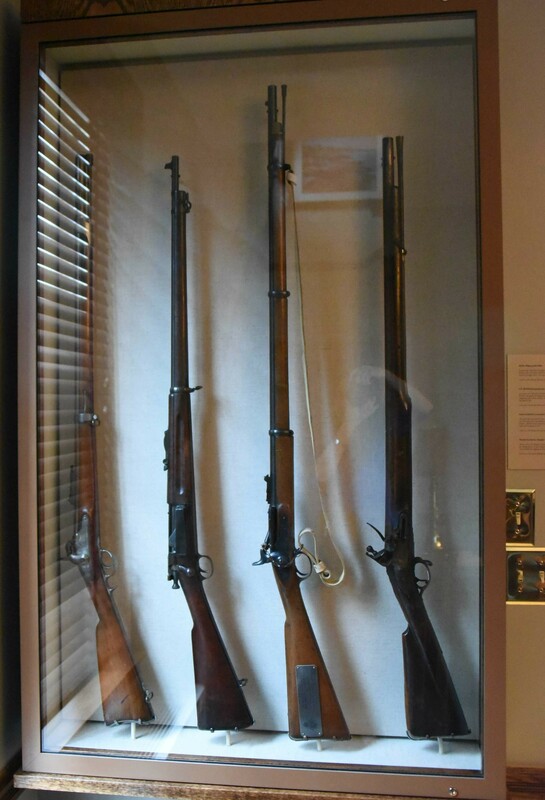 The generosity of major donors -- Murtech, Inc., Pratt&Whitney, Patricio Enterprises, Inc., and the Marine Corps Aviation Association -- enabled the completion of three additional display cases (and a fourth yet to be constructed) to beautifully display and preserve Barracks artifacts in addition to the Batterton Sword CHA presented to Center House in 2017. A further description of this major project, including photos, is provided here. Center House Association is very grateful for all of our members, corporate donors, and individual donors. Because of them, we have been able to support the desires of the Barracks Commanding Officer to make significant enhancements to Center House -- thereby perpetuating the history and the lore of Center House for today’s generation of Barracks Officers and beyond. As a Major stationed at Marine Barracks, Washington, D. C., Colonel Roy J. Batterton, Jr, USMC (Ret) marched as the first Parade Commander for the first Evening Parade on 5 July 1957. He was also one of the first "Marine Raiders" of WWII ("Carlson's" Raiders of 2nd Marine Raiders Battalion), as well as a recipient of the Navy Cross for Valor. Sadly, Colonel Batterton passed away in 2015 -- but not before he returned for a visit to Center House near the end of his life, which he spoke of fondly until his final days. 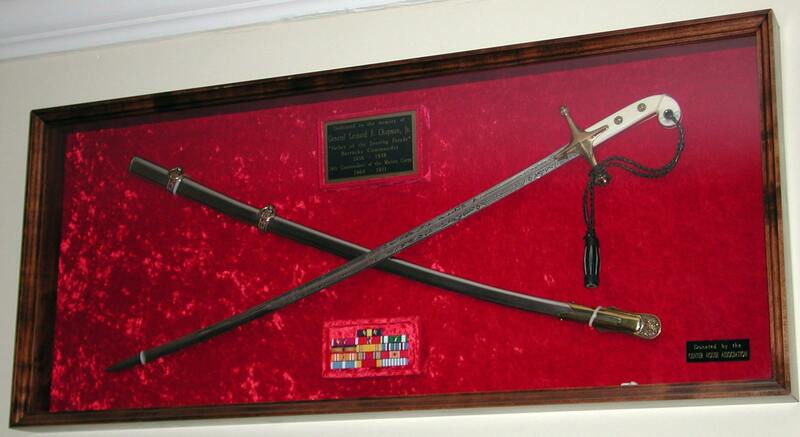 His heirs donated his Marine Raider memorabilia and Evening Parade sword to the Marine Corps, and, through the generosity of our major donors, Center House Association was proud to be able to present the newly-encased Batterton Evening Parade Sword to the Barracks during the 20-22 October 2017 reunion. 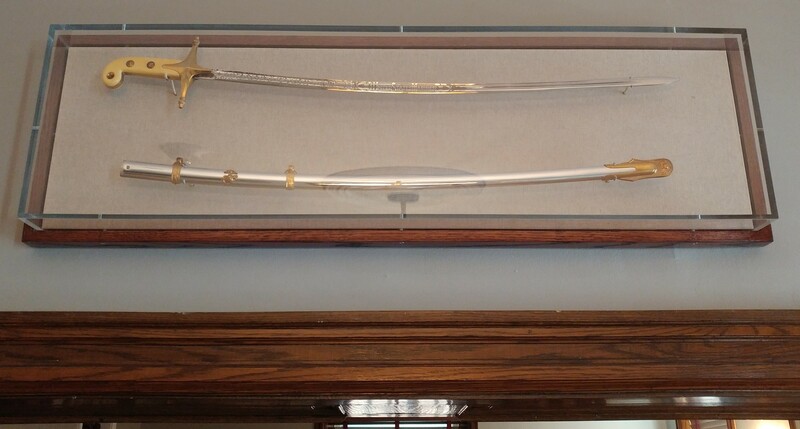 The Batterton Sword now hangs in Center House, awaiting the arrival of more encased artifacts to grace the walls of the rooms on the first floor. 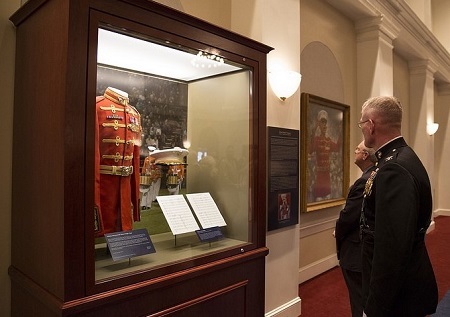 The hand-crafted, museum-quality display case containing uniform items and musical memorabilia of Colonel Truman W. Crawford was presented at the annual CHA/MBW Luncheon commemorating the 213th Birthday of Marine Barracks, Washington, D. C., on 28 March 2014. Naturally, Truman W. Crawford Hall was the location of the luncheon, where CHA members and current Barracks Officers mingled and enjoyed each other’s company while admiring the newly-completed case that displays much of Colonel Crawford’s uniform from his tour as the Director of the Drum and Bugle Corps (1973-1998). The case was crafted by the Explus company, with assistance from the National Museum of the Marine Corps in ensuring the highest quality arrangement of Col Crawford’s uniform items and musical memorabilia within the case. On the wall next to the display case hangs Col Crawford’s biography plaque, complete with his inspiring photo from the cover of a 1998 “Pass in Review” magazine. On the wall beyond the plaque hangs the portrait of Colonel Crawford, gifted by Center House Association in September 2009. Center House Association is very pleased to have been able to shepherd goodwill and monetary donations toward honoring Colonel Crawford — not only with the stunning oil portrait of Colonel Crawford, but also the beautiful cabinet. Both displayed so prominently in Truman Crawford Hall bring back fond memories of the magnificent sights and sounds of the Drum and Bugle Corps under his colorful leadership. 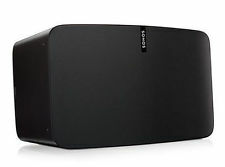 During the interim between 2008 and 2012, Center House Association activities abated for various reasons, but in 2012, new energy was crackling within Center House Association and the Barracks -- to commemorate the new spark, CHA was happy to fulfill the Barracks Officers' desire for a better/wireless speaker system to enable guests throughout all locations on the first floor to hear speakers' remarks -- and of course, good music. 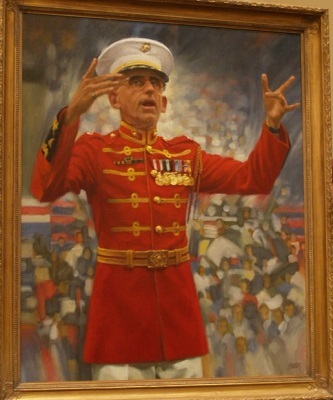 This stunning portrait of Colonel Truman W. Crawford, by John Boyd Martin, was presented at the dedication of the then newly-renovated Truman Crawford Hall (formerly Sousa Band Hall) on 14 September 2009, to an audience of more than 400 Marines and guests. General James T. Conway, 34th Commandant of the Marine Corps, officiated the dedication ceremony, and Mrs. Lucille (Lu) Crawford performed the ribbon-cutting honors. Guests were clearly moved at the lifelike quality of the portrait of Colonel Crawford, and several were heard to remark, "It's like he's here with us" and, "It looks just like him!" At the artist's viewing of the almost-finished product at the Barracks several months before it was unveiled, Mr. Boyd had brought his paintbrushes along in case there was a change to be made -- however, all who saw the portrait at that time (including Lu) were thrilled with it and the paintbrushes remained packed in their bag. Read more about the dedication ceremony here (Marine Barracks news article, 14 Sep 2009). Over previous years, eleven mugs containing the names of a total of 212 Barracks Officers had gone missing. 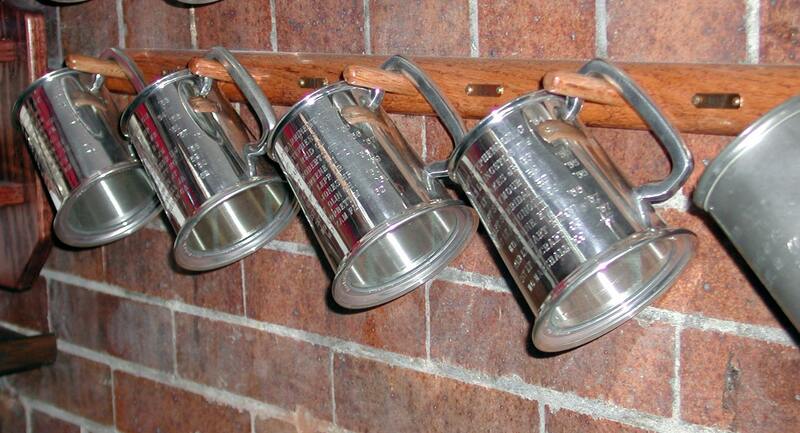 At the request of the Barracks Commander, Center House Association, working with the Center House Mess Officer, replaced those eleven mugs engraved with the 212 Officer names and the dates their tours began. This print commemorates an early and very significant event in Barracks and American history. 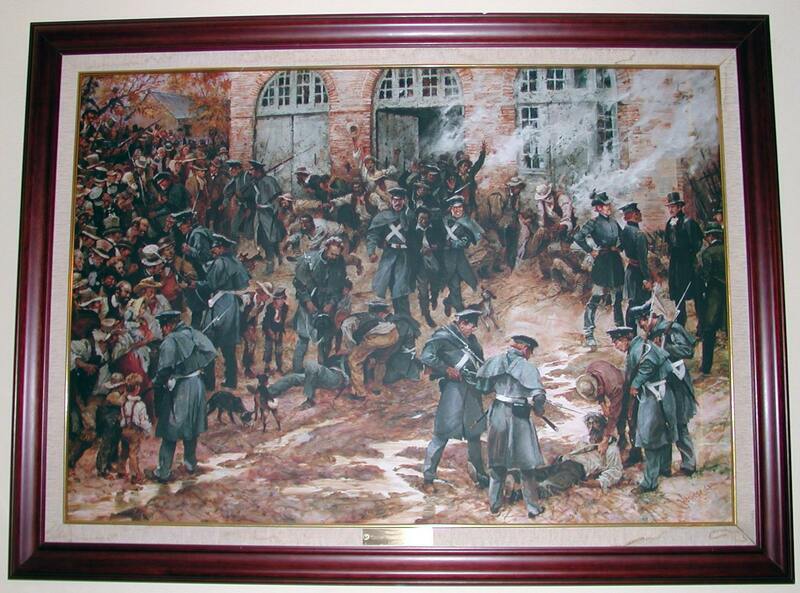 The plaque reads: John Brown at Harpers Ferry / This Waterhouse print depicts the Barracks Marines in the aftermath of John Brown's raid on Harpers Ferry in 1859. The Center House Association donated this print in April 2002. Update: The newly-encased Chapman Sword was returned to Center House in September 2018, as part of the 2017-2018_Center House_Artifacts_Preservation_Project. 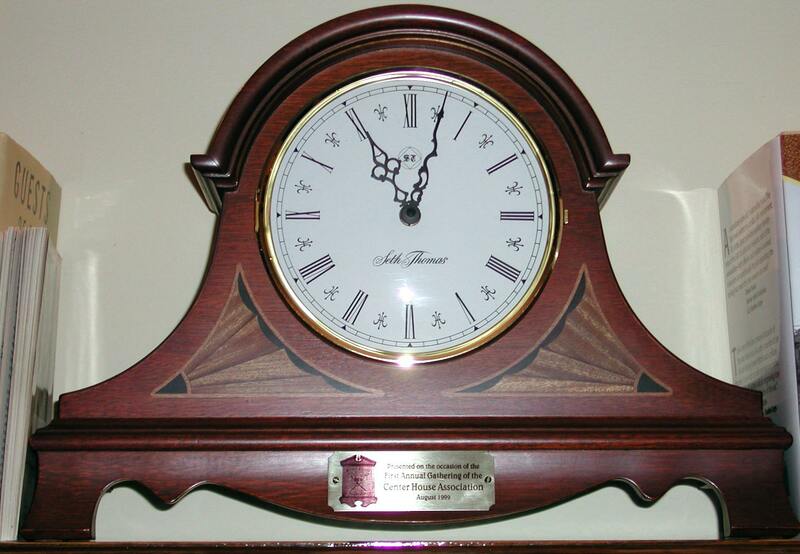 Purchased at an antique clock shop in Vienna, Virginia, to mark the occasion of the establishment of Center House Association and its mission to support the Commanding Officer of Marine Barracks, Washington, D. C.